The April 21 Da Camera JAM at Discovery Green event, cancelled due to bad weather, has been rescheduled for Thursday, May 5 at 6:30. 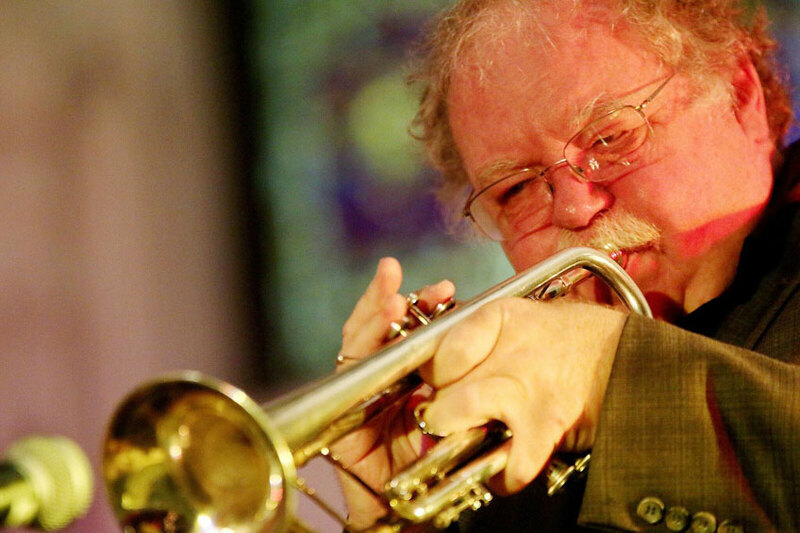 The event features a set of Jazz with Strings, featuring trumpeter Dennis Dotson and arrangements by Robert “Doc” Morgan. Morgan is the artistic adviser for the Da Camera JAM at Discovery Green series, and a legendary figure in Houston jazz, having directed for many years the jazz program at the prestigious High School for the Performing and Visual Arts. See the free events page for details.